One eye on the road, the other on the lookout for a beckoning sign. Drive through the South like this, and you’re guaranteed to discover a new spot for lunch. Hand-painted or glowing neon, roadside signs for restaurants and shops are Southern icons. 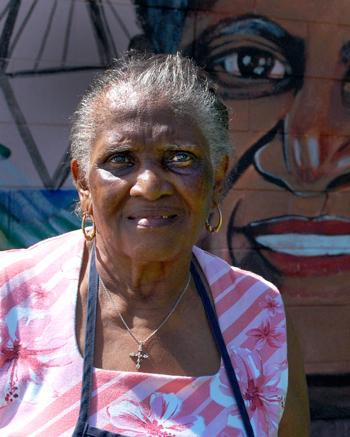 Meet the people behind a few of these everyday monuments. 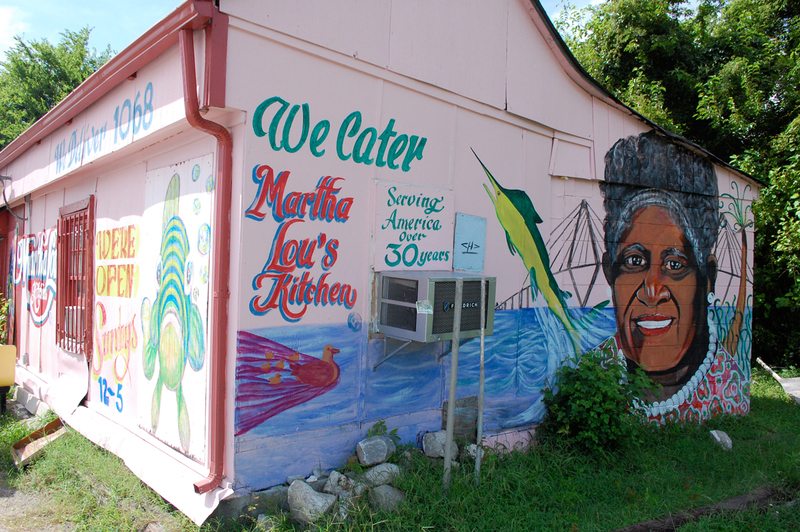 Gadsden decided to paint her restaurant pink. “The children said they like pink, and pink is for love,” she says. She invited Charles DeSaussare, a local painter, to finish it off, telling him, “Charles, I just want something on my walls.” DeSaussare improvised with a locally inspired scene of waves, fish, palmetto trees, and the cable spans of the Arthur Ravenel Jr. Bridge. 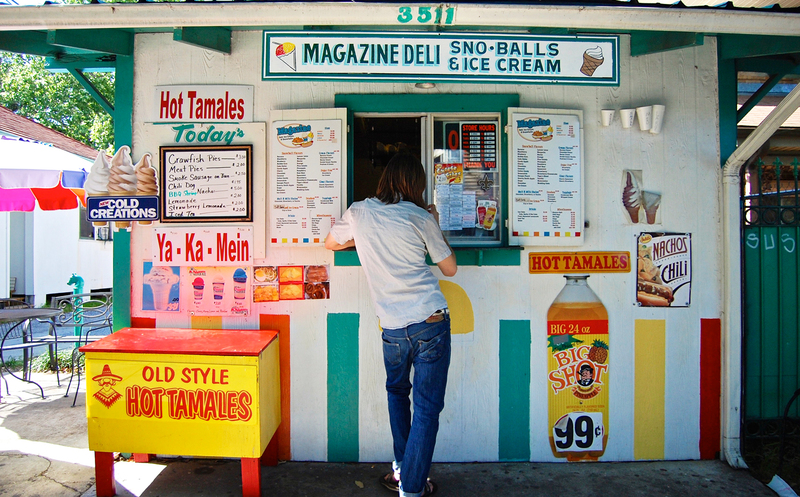 Rainbow umbrellas, porch furniture, and signs for ya-ka-mein, hot tamales, and soft-serve—the Magazine Deli sno-ball stand encapsulates the spirit of New Orleans street cuisine. Owner Maurice Haynes ran a school for aspiring ice cream truck drivers before he found a spot for sale on busy Magazine Street. 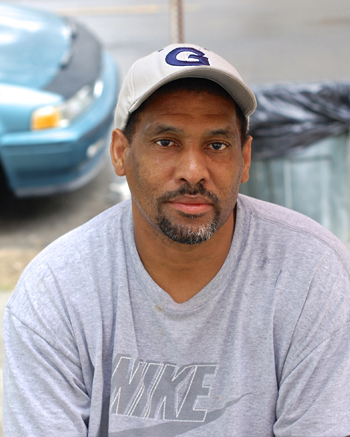 “I had been living in this area all my life and this spot has been here about twenty years,” explains Haynes. “I always had a vision for it. I always wanted this spot.” When the stand he coveted came up for sale, Maurice traded his pink ice cream truck for a permanent location. 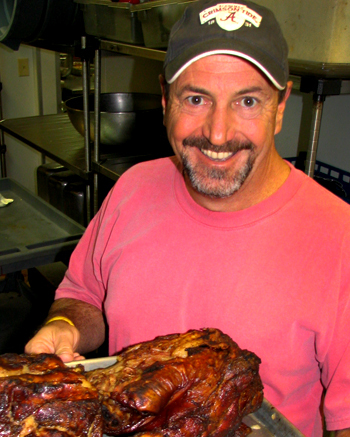 A pig dressed as a waiter smiles and offers a barbecue sandwich in an outstretched hand. 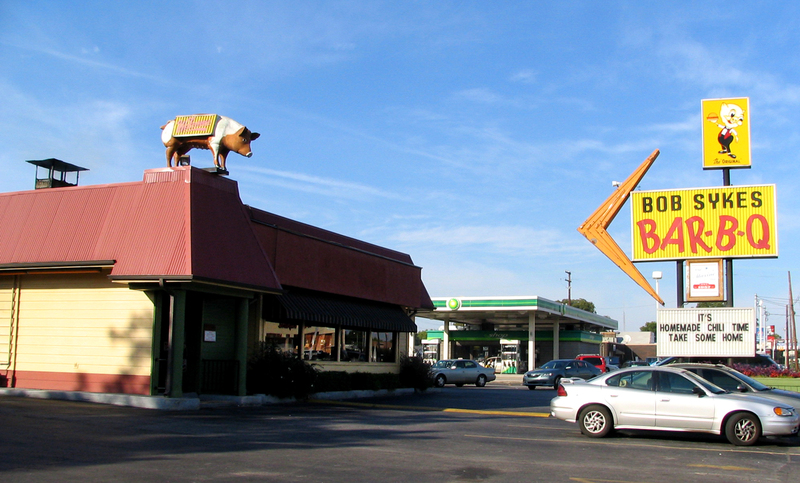 It’s Bob Sykes Bar-B-Q—“The Original,” as the script below the pig reads. Larger than life and rendered in bold, eye-catching colors, barbecue signs like this dot the South. UP NEXT: Meet Phila Hach, 2015 winner of the Ruth U. Fertel Keeper of the Flame Award. 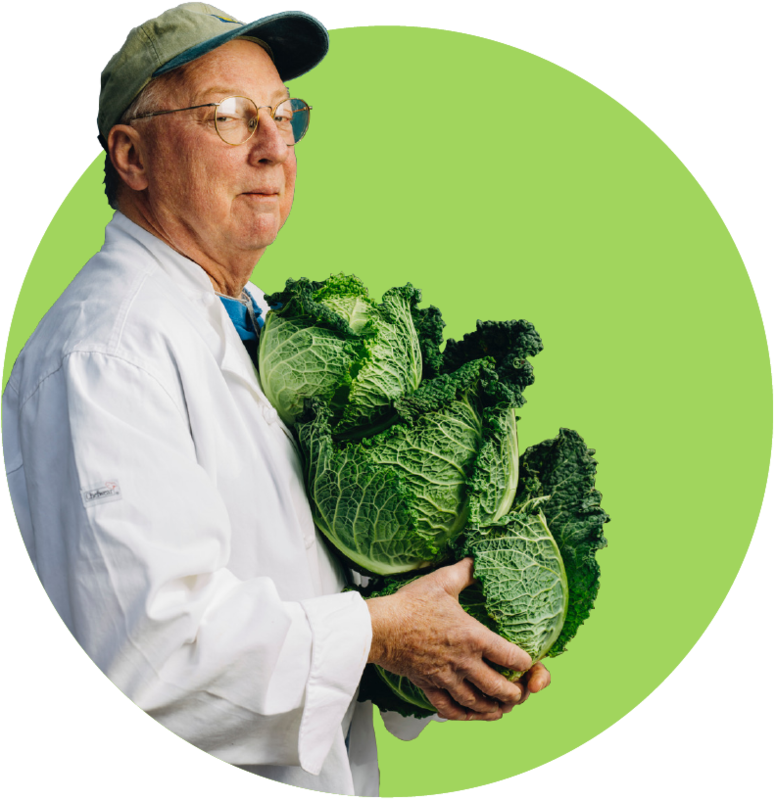 This feature was produced with oral history interviews, audio, and photographs from the Southern Foodways Alliance.